" We used this battery for a two night camping trip. For the first time in years, everyone got a good night's sleep. Very satisfied with the battery life. " 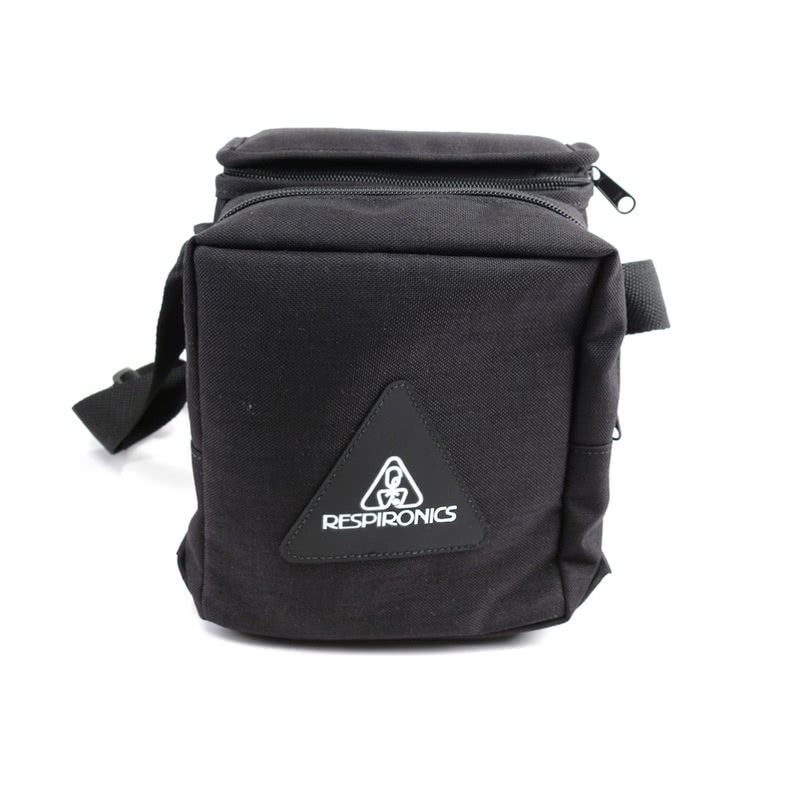 The Universal Portable Battery Pack from Respironics' line of DC accessories, provides the ultimate in power, portability and convenience. 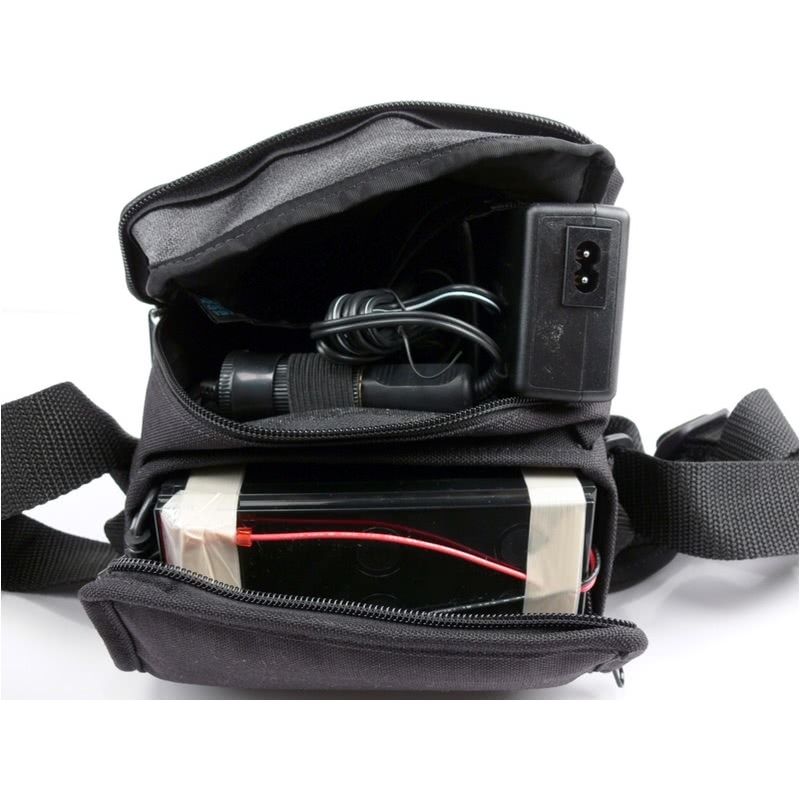 This kit is designed to work with the ResMed S8 line of machines. Please see below for the list of compatible machines for this battery kit. The Respironics Battery Kit for S8 Machines is made up of the Respironics Battery Pack and the DC-12 Converter For S8™ Machines. Charge Time: Charging the battery from 0 (zero) to a full charge takes approximately 10 hours. If the battery has residual power stored, the charge time will be shorter. The battery MUST BE in the upright position during charging and use. Remove the battery from the charger once fully charged. Fully charged the battery before use. The battery should be stored charged. See the Spec Tab of this product page for more information on storage and usage. 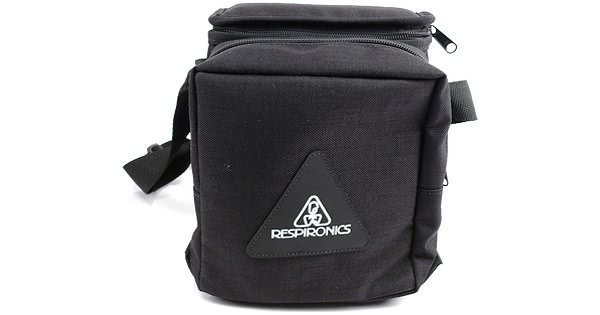 Shelf Life: The Respironics Battery Pack has a charge shelf life of 6 - 9 months. Charge the battery prior to storage. The optimal temperature for storage 77° F. As the battery sits there will be a self discharge of power, with less residual charge as time passes. See the Spec Tab of this product page for more information on self discharge rates. 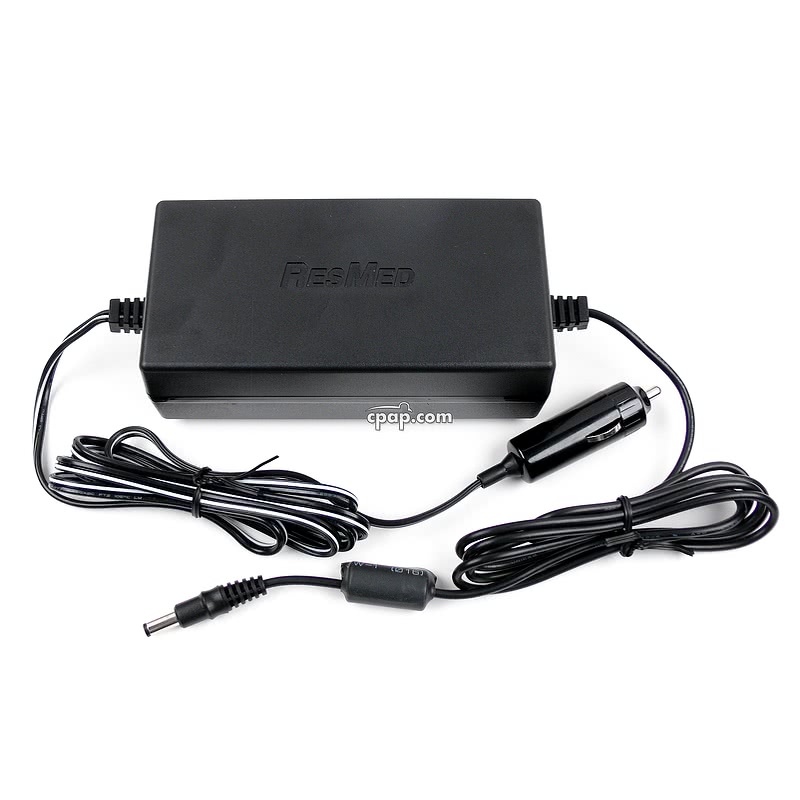 This battery kit comes with the Respironics battery and the DC12 Converter for S8 Machines, the cable needed to power most ResMed S8 CPAP machines. The ResMed VPAP Auto 25 and VPAP ST use a different cord, DC-24 Converter For ResMed. Refer to the Respironics Battery Kit for ResMed VPAP Auto 25 & VPAP ST Machines for a complete battery kit for these machines. The S8 Compact CPAP Machine does not come with a DC jack and will require the Respironics Battery Kit with DC to AC Pure Sine Wave Power Inverter.